Mirtazapine For Dogs and Cats. 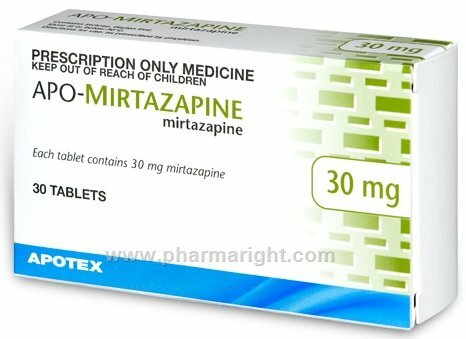 Mirtazapine is a tricyclic anti-depressant that is prescribed by veterinarians to treat a wide range of conditions, from behavioral problems to loss of appetite in cats. Mirtazapine is most commonly used as an appetite stimulant for dogs and cats that are refusing to eat.